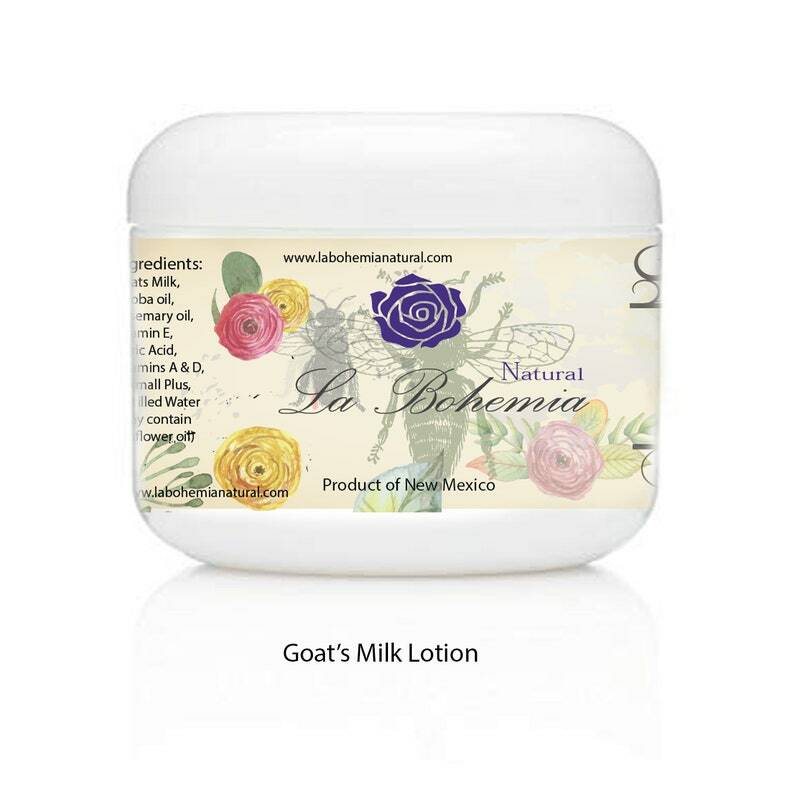 NEW Natural Goat's Milk Lotion is available exclusively through La Bohemia Natural! 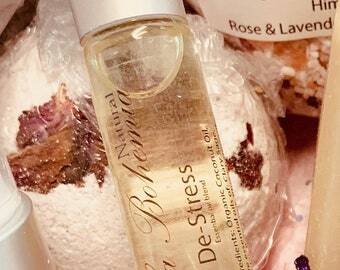 La Bohemia Natural's Lavender scented lotion is perfect for a little stress relief whenever you need it. Other scent varieties include Cucumber Aloe, Grapefruit Lemongrass, Nectarine Ginger, Peppermint, Plumeria, Sandalwood & Unscented. 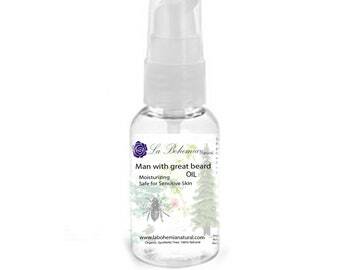 Now in a convenient travel size!